Looking back, Advice for new Bloggers, & an Award! I have 39 open drafts, so there’s no shortage of inspiration, it’s just finding some quiet time (usually between 4-5am works best for me), direction, energy, and motivation. 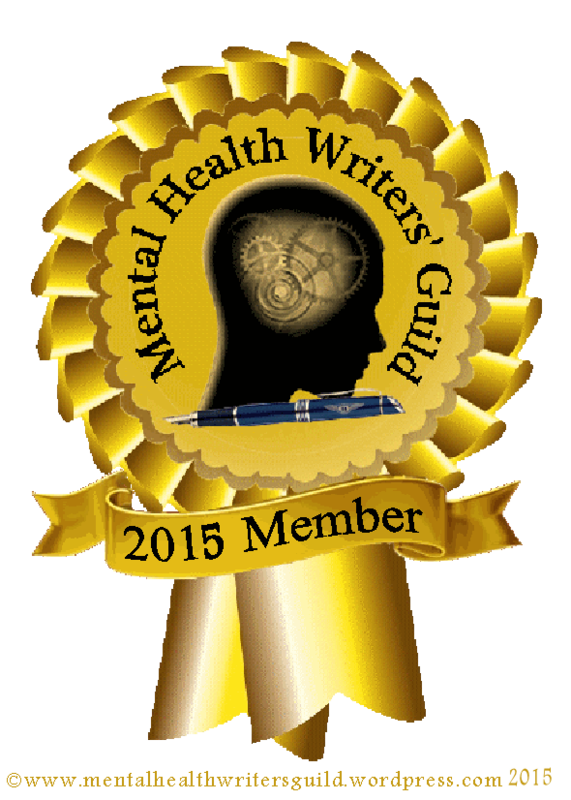 As per the rules of this award, I will briefly mention how my blog got started: I was manic with a touch of Hypergraphia. I was just weeks postpartum from having twins and I needed, I mean really, really needed to write. I googled various forms of “postpartum mania,” but most articles were devoted to postpartum depression or psychosis. That’s when I came across Dyane Harwood’s blog, Birth of a New Brain. I left a very long comment on her post, “Another Great Divide,” (which you can feel free to click on and read, if you feel so led). And she responded! Twice! I felt like, wow, someone actually hears and understands me. I had so much to say, I knew I had to start my own blog at that point. That was August 20, 2014. I published my first post (Double Teamed) on August 22, 2014, and have been writing ever since. My hopes and prayers are that the articles I write on this blog will be (and have been) a blessing, not only to me as a writer but also a blessing to others who struggle with similar issues. Respond to each comment you get. Another writer took the time to read what you wrote, then took the time to write you a message. Respect that by taking the time to respond in kind. Read and follow other blogs. Get to know your readers by reading what they write. Build your own supportive community. Use “Grammarly” or at least a Spell Checker. Proofread and Pray before you hit the “Publish” button. Don’t expect your friends, family, or relatives to create “Gravatars” and read everything you write. You may find your biggest supporters are strangers who relate to what you’re going through or writing about. Don’t worry about your stats. The quality of your writing may not be reflected in the number of “likes” you receive, so don’t base your self-worth on numbers. Don’t expect everyone to agree with you. Someone may “like” what you wrote but disagree with your philosophies or certain points you make. That’s okay. Actually, you can expect some (usually polite) criticism. You can agree to disagree, and not take it personally. I also hope any people reading this will take a few minutes to check out these awesome blogs! Select (15) other bloggers you want to give this award to. For this post to be successful, I need a lot of feedback. This is a call to all Super Bloggers who struggle with anything, from everyday parenting exhaustion, to addiction, to mental illness. If you are a Super-writer or Super-Parent (and if you’re a parent, I bet you’re Super to someone), please comment below with your website link, and I will set up a “meet and greet” so to speak, for my next post. Also, please give one piece of advice on blogging. Until then, whenever that may be, goodbye and God bless! Double Talk Quote: “And for a long, long, long while, Grandma read the bible.” – Mica, when they missed church one Sunday. I’ve wanted to bury my head in the sand and hope all my “challenges” just fade away on their own. Unfortunately, I don’t live in an episode of “Sanford and Son” where mail can just be put back in the mailbox without consequence. I have to be an adult and deal with my problems. We attend Daystar church, which has an excellent Kid’s ministry. Each month the elementary age students take home “God Time” cards, which are children’s devotionals that correspond with what they’re teaching at church. Their theme this month is “Perseverance: refusing to give up when life gets hard.” Each morning this past week, while doing the devotions with Mica, the cards seemed to be ministering as much, if not more, to me than to her. When I feel this overwhelmed, I’m reminded of Joshua crossing the Jordan river. He asked God to make a way and God told him to send the ark of the covenant (where the Lord dwelled) first and to just start walking. With each small step Joshua’s tribes took, the river slowly dried up until he and all the Israelites were safely on the other side. Small steps. I have to put God first and just take small steps and walk out into the water and trust that He will make a way for me. Double Talk Story: I made my to-do list and after having marked off a couple of items with my highlighter, I felt better, invigorated, like I’d accomplished something. I walked out the room for just a few minutes and returned to see that nearly the entire list had been accomplished by a babe (if only)! Brooks helps Mommy with her To-Do List!